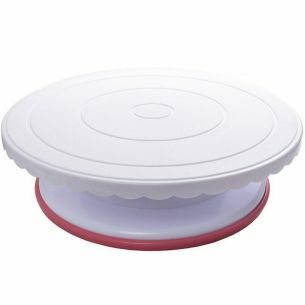 This beautiful carousel cupcake stand makes a wonderful addition to any table of party food. 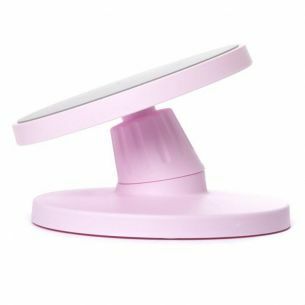 The carousel spins so people can get a good look at your cakes before deciding which one to devour first. 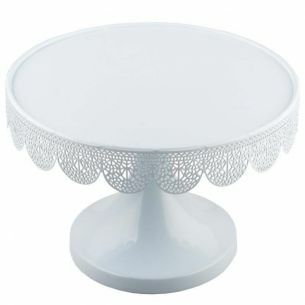 With a white finish, this would suit a wedding party or summer garden party just as well. This durable carry box is perfect for storing cupcakes and muffins. Also suitable for storing larger cakes.